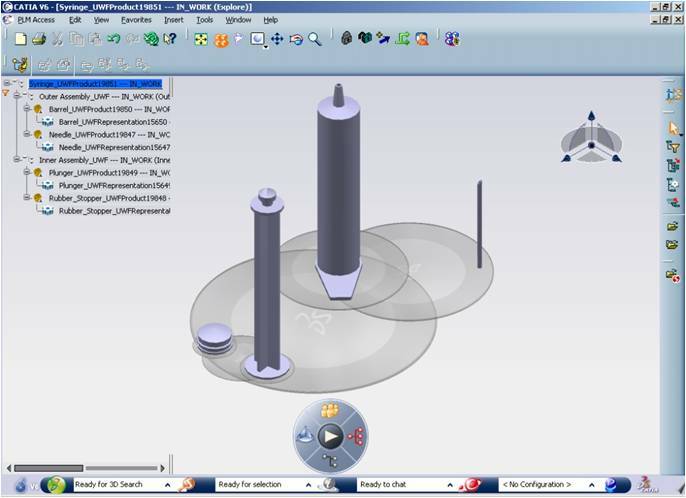 •	Drastically reduce design cycle time through integrating workflow processes in an automated environment. •	Deliver more reliable, better-quality products through accelerated evaluation of design alternatives. •	Lower hardware investments through effective use of legacy systems and more efficient job distribution. •	Eliminate the bottlenecks of ineffective communication by enabling secure design collaboration among partners. 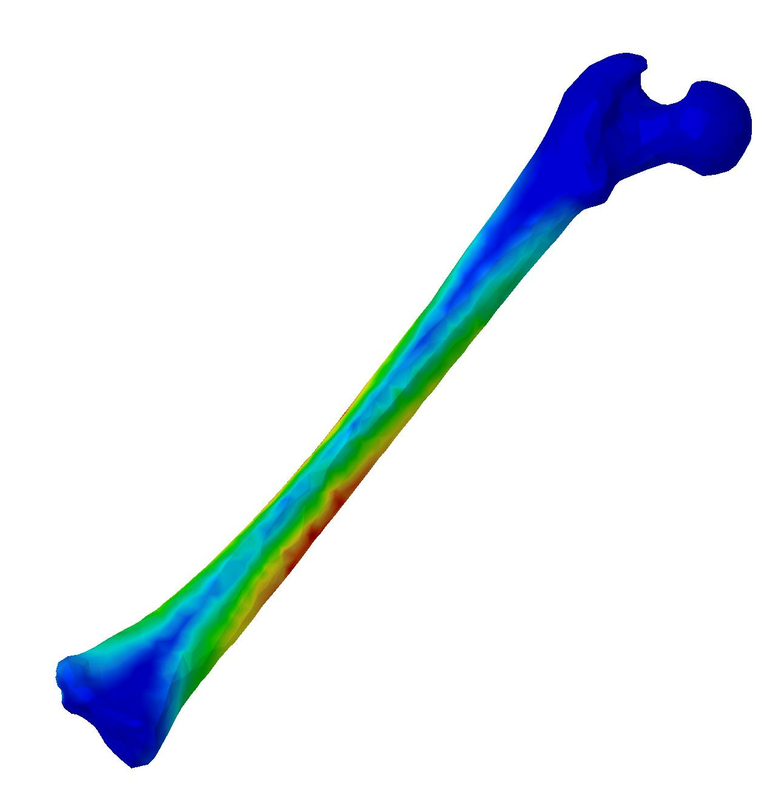 Today’s engineers aspire to develop innovative products in the shortest development time possible. Lightweight design, safety, comfort, performance, efficiency, and durability are just some of the aspects to take into account. 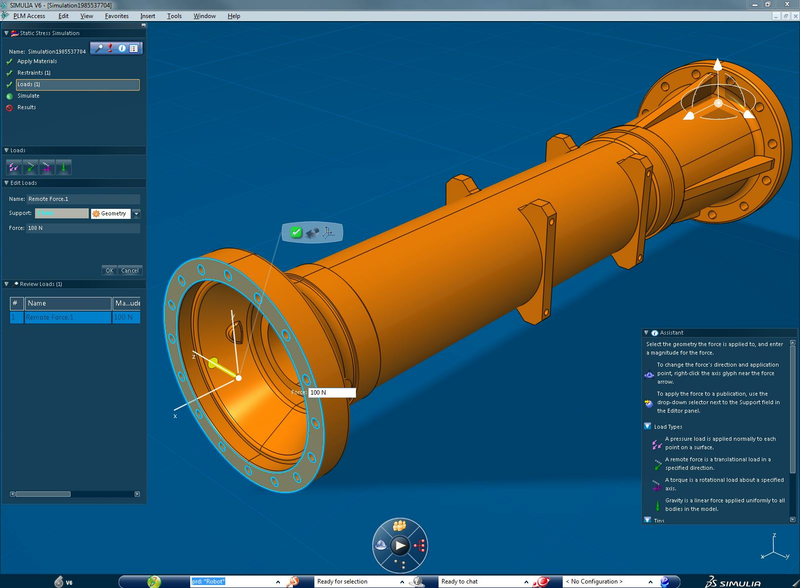 For companies that design plastic parts or injection molds or manufacture plastic parts, Simpoe-Mold helps users predict and avoid manufacturing defects during the earliest stages of part and mold design, eliminating costly mold rework, improving part quality, decreasing time to market and optimizing production cycle times. 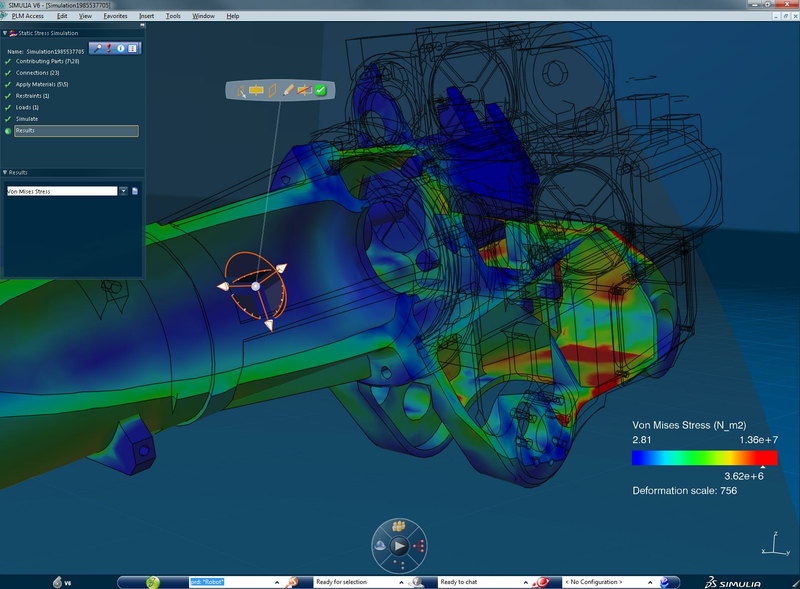 The Simpoe-Mold plastic injection simulation solution is targeted towards all players involved in the plastic industry, whether they are product designers, mold designers, mold makers or plastic part manufacturers. 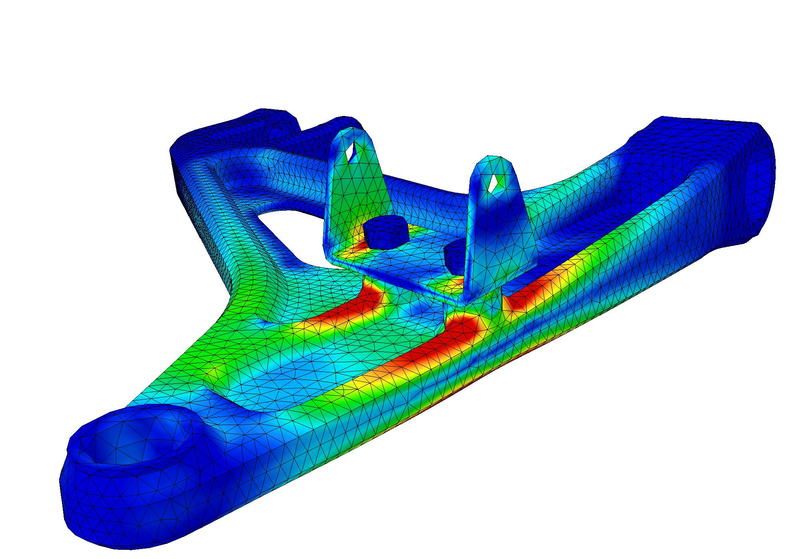 Simpoe-Mold allows simulation with shell and solid mesh, with or without inserts, and it can handle complex shapes. 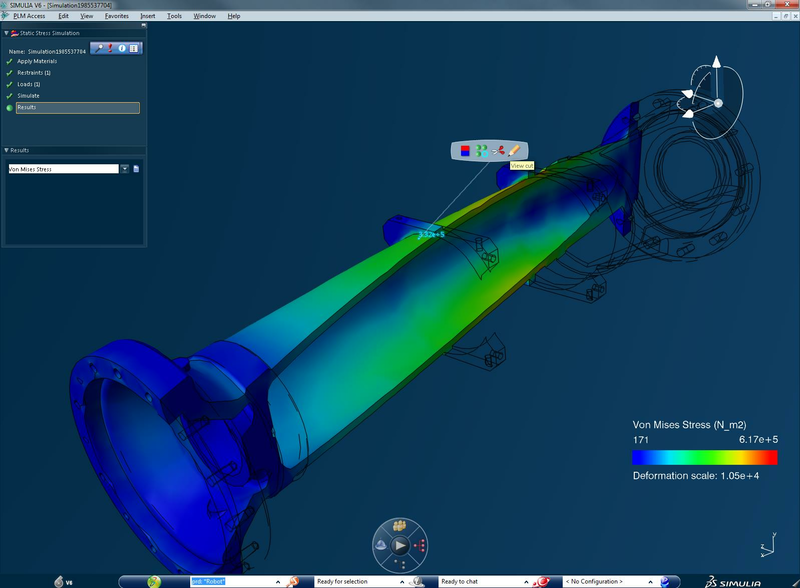 Simpoe-Mold also allows simulation of more advanced processes, such as gas-assisted injection, co-injection molding, bi-refringance, overmolding, multi-shots or multi-domain injection.